Supply of marine equipments ( PSV,AHTS FSIV, Barges and Tanker vessels). Testing of all drilling chemicals using API/ASTM procedures to determine quality. Make available MSDS for all drilling products. Preparation of lube oil, fuel, gas and water samples for analysis. Conducting routine analysis such as bacteria oxygen demand (BOD), Chemical Oxygen demand (COD), pH, conductivity, phosphate and silicate test on effluent samples. Ensuring laboratory procedures are conducted according to international health safety. Supply of various drilling and work-over fluids. Supply of processed drilling materials such as Barite, Bentonite and Calcium Carbonate. Supply of Base oil, Organophilic clays, Primary and Secondary Emulsifiers, Filtration control agents, Viscosifier, Rheology modifiers, and Wetting agents. Supply of cementing additives such as retarder RT – 1, accelerator ACE -1, washing liquid WA – 1/2, defoamer DEF – 1, latex andti-fluid chanelling agent and high temperature dispersant HTD. management agreement that clearly defines those areas of the ship operation that we will be responsible for. On acceptance of a management Contract we perform a full safety and technical audit of the vessel(s). We offer a total vessel management solution that covers the complete management of the operation of a single vessel or a fleet of vessels, including full crewing and all associated support/maintenance services. 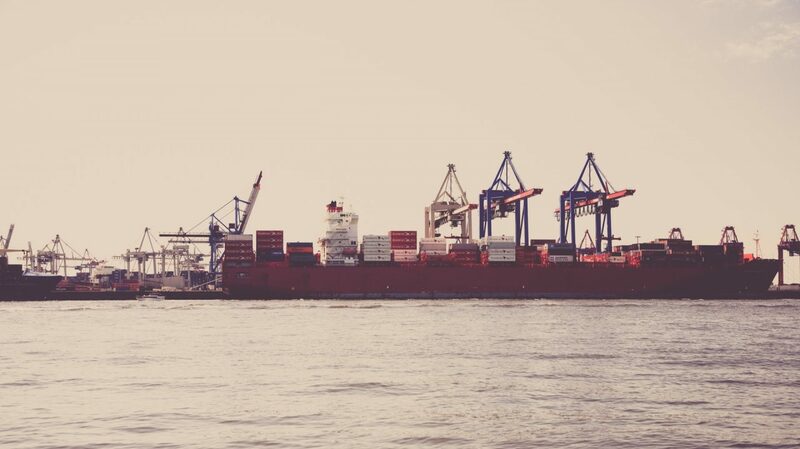 We help to identify the right ship, DSV, tug, offshore supply boat, tanker, or transport vessel, and can assist in completing a vessel acquisition transaction either on client’s behalf or in an advisory capacity during negotiations. We can also assit with arranging financing, inspection, and help to complete the formalities of purchase, including registration. We maintain an availability database on a variety of vessels available for charter and apart from helping to ensure that charteres acheive th most favourable daily rates, we also perform all necessary due diligence on their behalf before commencement of the charter party and provide a high level of status and operations reporting to clients throughout the charter period. We engage in the revision of entire, fully qualified and experiences ship’s crew through to single discipline personnel such as: Masters, Chief Officers, Tow Masters, Mooring Masters, Superintendents, Client Representatives, Marine Advisors and Ship Superintendents. 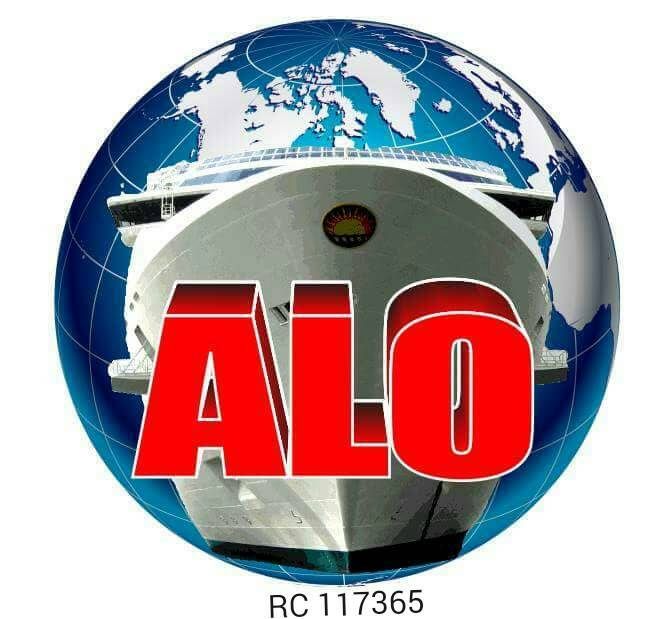 We believe that having a qualified and well trained crew is of paramount importance to any vessel owner and the demand for qualified seafarers as well as specialists in the maritime industry has been growing in order to meet the increasing needs, particularly from the oil and gas sector. Geo-Gage gas Ltd is a subsidiary under All Land Offshore Services and is presently in partnership with foreign partners in establishing a novel technology in gas recovery designed to provide no competition with oil and gas companies for the same target structures and does not compromise but compliments existing oil and gas technologies. This new technology can be employed in abandoned wells and existing wells to increase quantity of gas produced. It extracts clean gas using an unconventional means which is self-replenishing, environmentally friendly, and has potentials to unlock new opportunities to the gas industry in Nigeria. We can effectively clean your most difficult tanks. Serving various industries and utility companies, we are equipped to handle a broad range of cleaning activities from 10-gallon acid neutralization tanks for medical and biotechnology companies to six million gallon 240-foot diameter refinery tanks. Specialization in sore supply of all types of Engine, Deck, Navigation, electrical, Cabin Stores, Mooring and Wire Ropes, Stretcher, Lubricating Oils/Paints and SOPEP to vessels. Supply of all types of spare parts for all types of engines, compressors, pumps, cranes, purifier, hatch covers, hydraulic motors, towing, and anchor handling winches. Supply of genuine original equipment manufacturers and replacement parts. Mud logging and Auxilliary Services. Well Testing and Completion Services. Sandblasting, Grit blasting and water blasting.